Happy 104th Father’s Day! 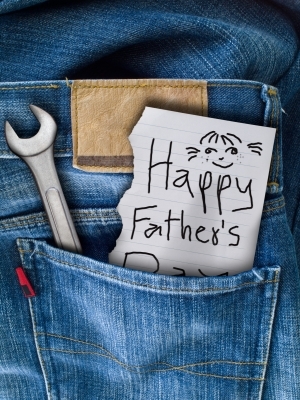 Did you know that the first Father’s Day celebration was in the Spokane YMCA on June 19, 1910? Many countries celebrate it on the third Sunday of June, but it is also celebrated widely on other days. Google celebrated Father's Day with an interactive doodle that shows dads in many different roles with a simple click. 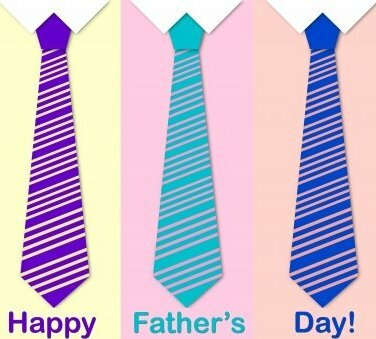 Father's Day was created to complement Mother's Day, a celebration that honors mothers and motherhood. In addition to Father's Day, International Men's Day is celebrated in many countries on November 19 for men and boys who are not fathers. The Founder and CEO of real estate firm, City Connections, David Schlamm, was interviewed by his oldest daughter, Emma, on the firm’s 25th anniversary. 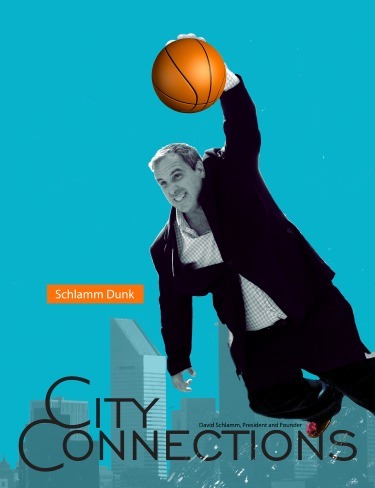 The article, titled Schlamm Dunk: City Connections Turns 25! celebrates her dad and discusses his thoughts on the success of his 25 years with his company.